A girls night! Stephanie showed Rachelle how to make a simple chain lariat necklace and Rachelle’s obsession grew from there. They opened the KaraLyn Street Etsy shop in March 2017 where they initially sold lariat style necklaces only and eventually added beaded wrap bracelets and earrings to their collection as well. They began doing pop-ups and vendor shows and continue to do so because they love meeting and interacting with their customers. "We love creating jewelry that is effortless, versatile and unique. Our lariats and wrap bracelets have no clasps making it simple to throw on. You can style them to be worn casually with a sweatshirt, to work with a blazer, or on special occasions with your favorite dress." She is a mother to son Dylan Morrison and chihuahua Penny Lane, wife and entrepreneur passionate about showing that being a stay-at-home mom doesn't mean you have to put your dreams on hold. Rachelle graduated with a Bachelor's Degree in Business Administration from Walsh College based out of Metro Detroit. Fashion has been a part of her life ever since she was a little girl. Her favorite part about running a small business is designing the jewelry and getting to see their customers wearing it! Stephanie is a newlywed, aunt, and dog mom chasing her dreams of entrepreneurship while working full time as an IT operations manager. After graduating from Michigan State University, she moved to Rhode Island for a few years where she taught herself how to make jewelry in her spare time. 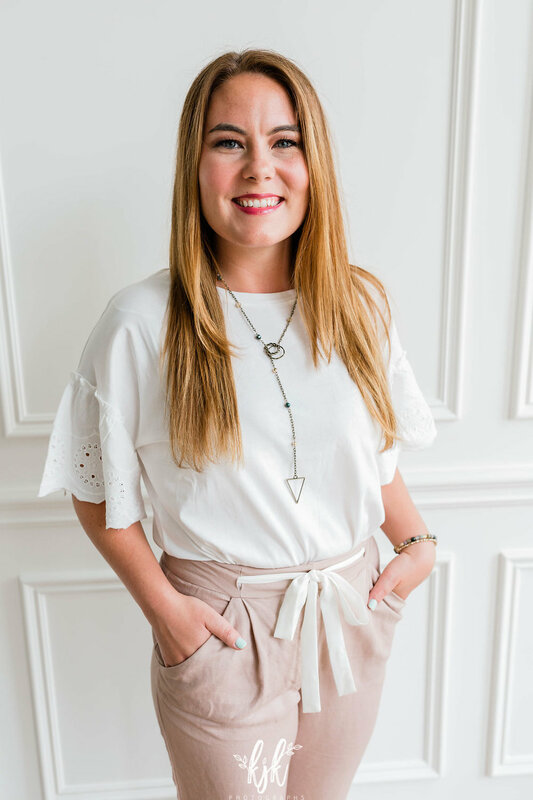 After moving back home to the mitten state, she started a career in information technology and paired up with best friend, Rachelle, to create KaraLyn Street. 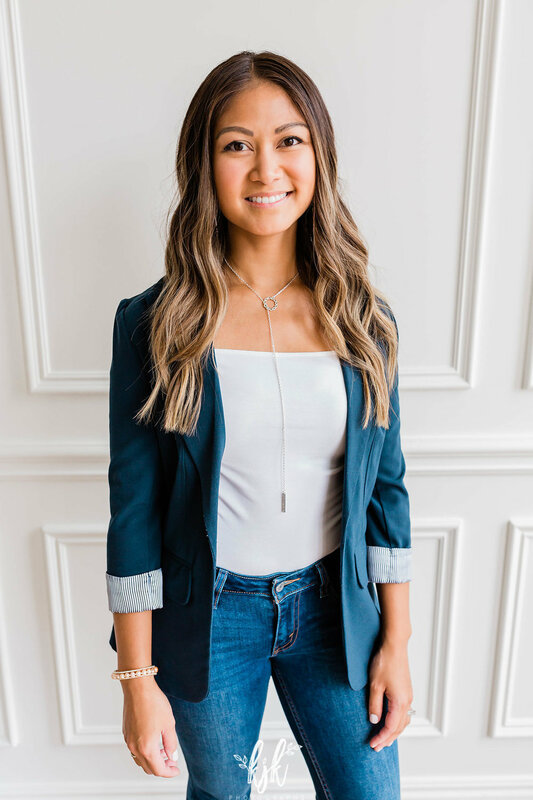 Her favorite part about running a small business is designing new pieces, crunching the numbers, and learning new tools in order to be more efficient.